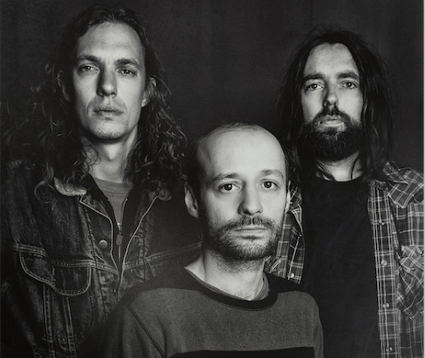 French psychedelic rock band Mars Red Sky are gearing up for a busy summer with a number of European shows planned, a new album and a new video. The band have released a new video for ‘The Light Beyond’, taken from their album ‘Stranded In Arcadia’ which was released last year. Mars Red Sky will be taking a break after their European shows to focus on their upcoming full-length album, which will be recorded in their hometown Bordeaux with their friend and producer Gabriel Zander.